We are a logistics company offering a complete range of services under one roof, from warehousing with packing facilities to UK, European and Worldwide distribution. As a well established business that has been trading since 1984 we have built up a considerable reputation for service and reliability, qualities that we deem a priority within our company. We have expert staff on hand in all areas that are more than willing to help you with any logistical requirements you may have. "From day one customer satisfaction has been the driving force behind the company and today this ethos is stronger than ever. An industry survey has shown that a staggering 68% of business is lost because of an indifferent attitude to customers and their needs. This has never been the case at M & J, as we always attempt to identify and fulfil the requirements of each individual customer. 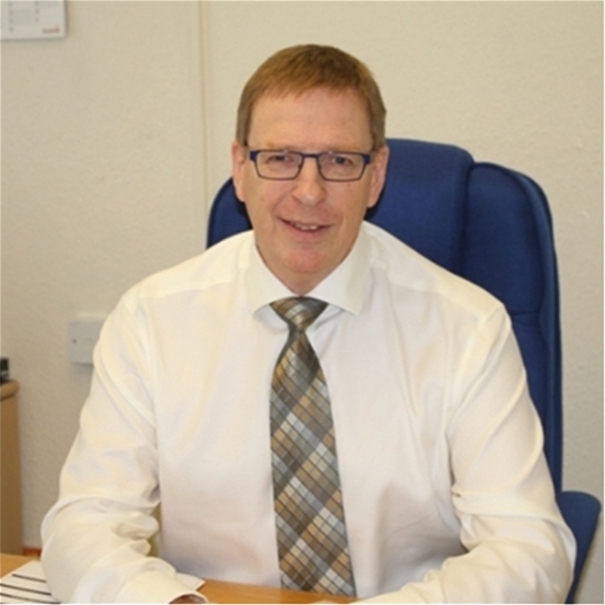 This ethos has enabled us to grow and thrive for over 30 years in a highly competitive field of business, and I have no doubt that it is this mind set which enables us to look to the future at M & J with confidence."